How Can Being Overweight Affect Your Daily Life? If you’re carrying several extra pounds and avoiding Obesity Treatment, you automatically are at a much greater risk for 50 different health complications. 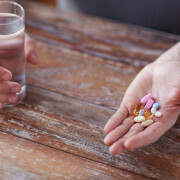 Some of these health conditions happen to be a few of the leading causes of death in the United States, which are the following: heart disease, stroke, diabetes, and certain cancers, as well as common ailments such as gallstones or gout. Perhaps even more compelling is the immense link between carrying excessive weight and suffering from depression. Depression is a very common mood disorder that has an extremely profound effect on people’s daily lives. Both conditions appear to stem (at least in part) from alterations in brain chemistry and function in response to stress. Psychological factors are also plausible. In our culture, thin equals beautiful, and being overweight can lower self-esteem, a known trigger for depression. Odd eating patterns and eating disorders, as well as the physical discomfort of being obese, are known to foster depression. All weight-loss programs and Obesity Treatment require changes in your eating habits and increased physical activity. 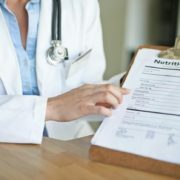 The treatment methods that are right for you depend on your level of obesity, your overall health and your willingness to participate in your weight-loss plan. It’s important to be wary of quick fixes. You may be tempted by fad diets that promise fast and easy weight loss. However, the reality of the situation is that there are no magic foods or quick fixes. 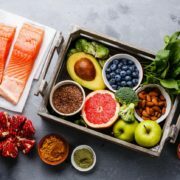 Fad diets may help in the short term, but the long-term results don’t appear to be any better than other diets. It’s always best to practice a lifestyle change that you easily see yourself sticking with throughout your future years. 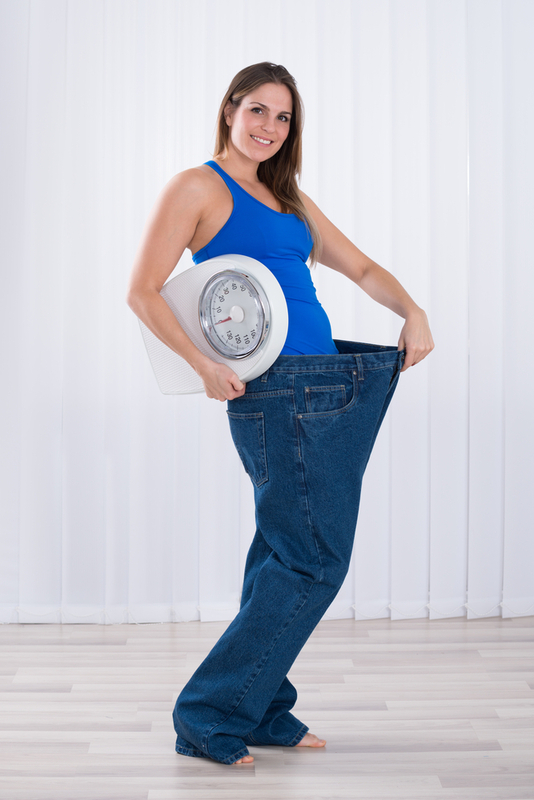 This way, you will guarantee more happiness through the process as well as prolonged weight loss and management. Kitsune Weight loss offers professional help with both losing and keeping off your excess weight. To get started on your brighter, new life today, please do call 305-595-1300 or click here for more information on Obesity Treatment. 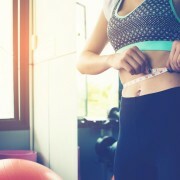 http://www.kitsuneweightloss.com/wp-content/uploads/2016/01/shutterstock_376181596.jpg 1000 667 Kisune Weightloss http://www.kitsuneweightloss.com/wp-content/uploads/2015/05/kits-logo-web.png Kisune Weightloss2016-01-31 11:19:522017-07-11 12:58:34How Can Being Overweight Affect Your Daily Life? What Not to Eat When It Comes to Your Weight Loss! Your Weight Loss Journey Just Got a Whole Lot Easier! 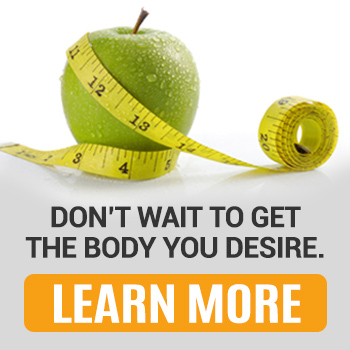 Interested in a Safe Weight Loss Program? Find out More Info Today! Suffering from Diabetes? Here Are Some Foods You Should Avoid! Is Your Sleep Affecting Your Weight Loss? Find out How! Start Now, and Have a Great Body in 3 Weeks! 10 Reasons to Get on an Exercising Routine Today!